There’s no place like home. 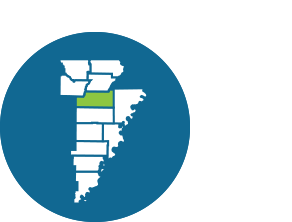 In Craighead County, this is not just something people say – it’s something we feel. Our identities are more than simply our community names. We are bound to the land that has nurtured us, to our families that have planted deep roots, and to the future that we continue to help shape. 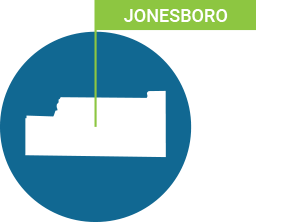 Jonesboro is an ideal place to live and raise a family, with forward thinking, strong and effective community leaders who challenge each other to reach new heights. Thanks to Jonesboro’s strong economy, the region is one of only 54 metropolitan areas in the United States that retained its total employed work force in the period November 2007 to November 2011.